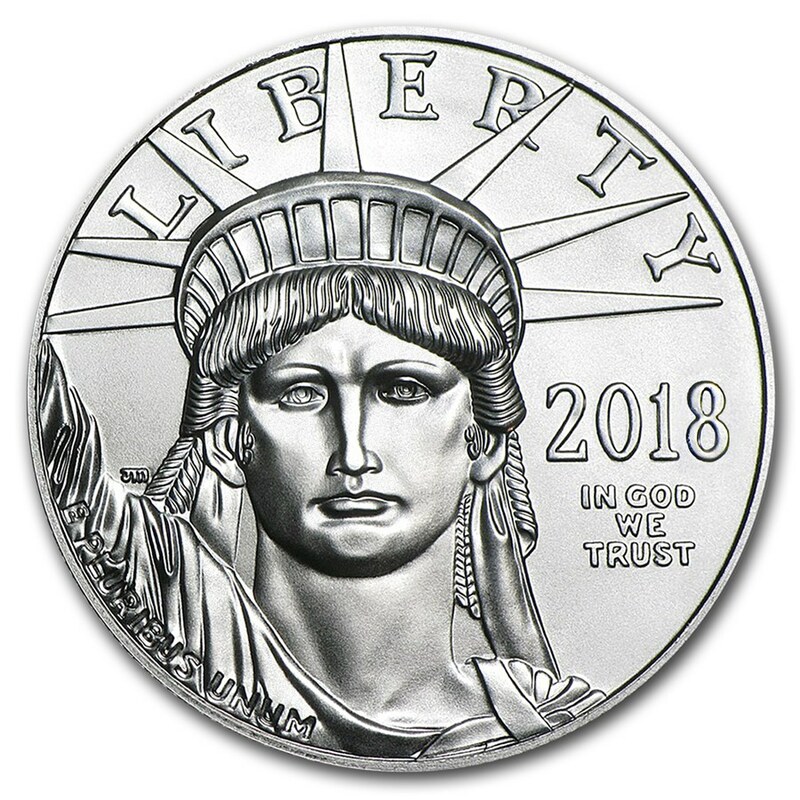 The American Eagle Platinum Coin is made with .9995 fine Platinum and it is the only platinum coin that the United States Government guarantees for its weight and fineness. 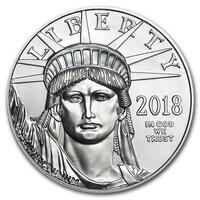 Since its release onto the market, the Platinum American Eagle has become one of the most popular investment options for investors and collectors alike. This coin features the most influential symbols of the United States of America. These symbols are recognized worldwide, and they demonstrate true patriotism and the ‘American Dream’. On the obverse side of the coin, we can see the famous Statue of Liberty. Above it, the word ‘Liberty’ is inscribed, with the year that the coin was produced and the famous American motto “In God We Trust”. On the reverse side, we can see the American Eagle, as a symbol of freedom and independence, with stretched wings as it is soaring into the sunrise. ‘United States of America’ is inscribed above it. The obverse remains that same, however, what is truly unique is that the reverse side changes every year. This makes these coins an excellent purchase for any precious metals investor or collector. Due to their elegance and class, these coins are one of the most popular coins in the world. These coins will diversify and increase the value of any precious metals portfolio. They are produced for both precious metals investors, but also collectors on a more modest budget.